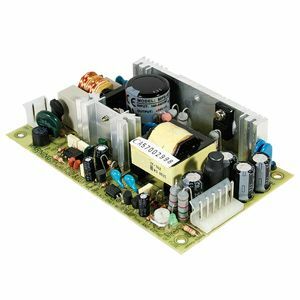 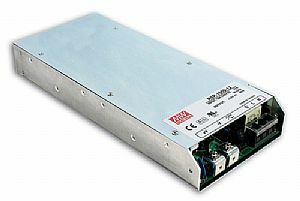 SD-1000 Series enclosed 1U DC-DC converter, for the growing demand of high wattage dc/dc applications. 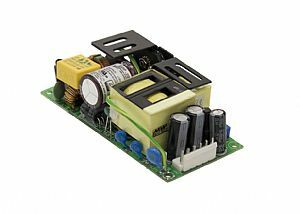 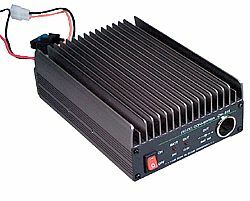 Features 4:1~2:1 wide DC input range and 2000VAC input/output isolation, with 19~72V input levels. 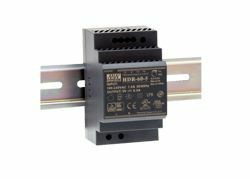 Other standard features include 12V/0.25A auxiliary output, output OK signal, remote on/off control and remote sense functions as well as short circuit, over load, over voltage and over temperature protections.